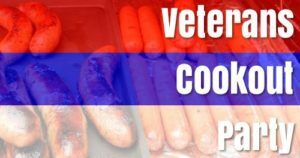 We will be grilling out and partying with the veterans at St. Michael’s, and we could use some help to make it a fun day for everyone. This will be a ‘family picnic’ kind of event, so feel free to bring your chairs, blankets, soccer balls and children. 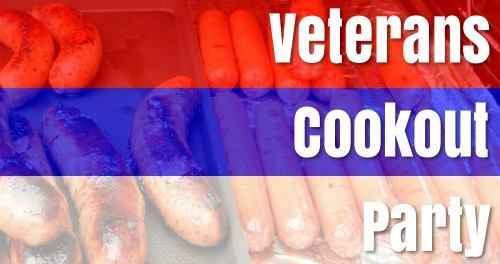 Kansas City Atheist Coalition will be providing the grilled meats, buns and drinks for the veterans and volunteers, we are expecting 150 people total. We will need games to play, side dishes, desserts and people to play the games. The afternoon is planned as setting up at 10:00am, games at 11:00am, food served from 12:00-1:00pm, and clean up from 1:00-2:00pm. We hope for an outdoor picnic, but in case of inclement weather, there is indoor space available.